It’s Earth Day: A day when recycling, re-purposing, upcycling, and small ways to give back to planet earth are all top of mind. 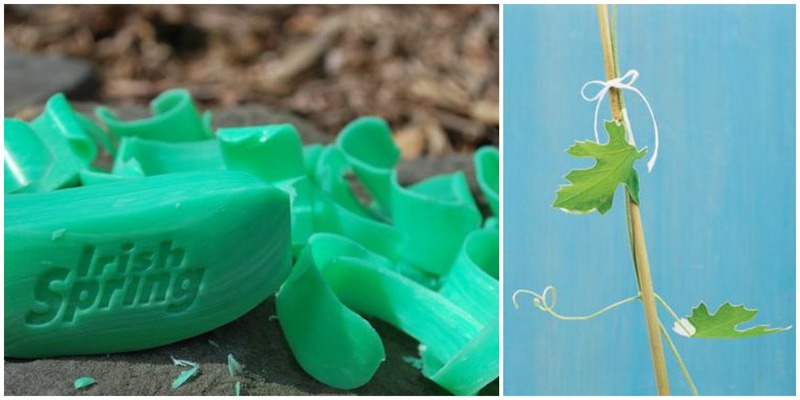 Many dental products – including most dental floss and floss containers – aren’t recyclable in the traditional fashion, but there are plenty of clever ways to re-purpose these items around the home, saving our lovely planet from unnecessary waste. 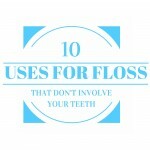 In fact, here are 10 uses for floss that don’t involve your teeth at all! Irish Springs soap may smell delicious to us, but it is a strong repellent to deer and effective at keeping those nuisances away from your trees and out of your garden all year long. Cut the soap bar into quarters, use a skewer to poke holes through the soap chunks, and thread dental floss through the holes. After that, hang the “soap ornaments” from tree branches or stakes placed near plants deer like to munch on. As for vines, tie floss fairly loosely along the vine stems to train them to wind up your trellis. Floss is a resilient and weatherproof material! 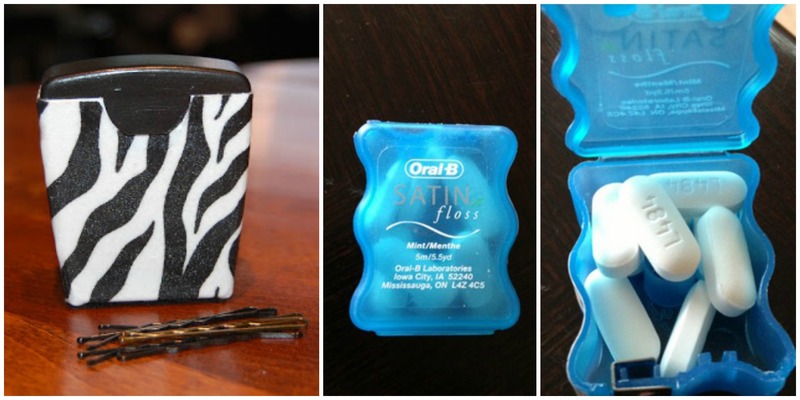 Besides being practical, doesn’t this alternate use for floss look fun? 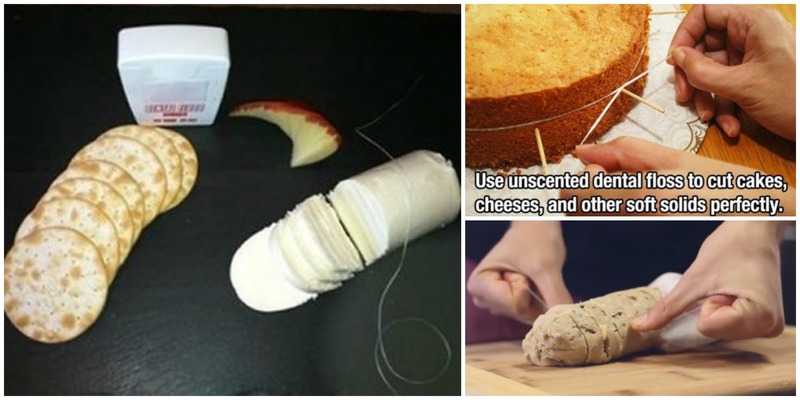 Whether you’re simply trying to avoid dirtying a knife, or you love it when slices of food are perfectly symmetrical, use floss to easily glide through soft solid foods like blocks of cheese, tubes of cookie dough, burritos, or even cake! 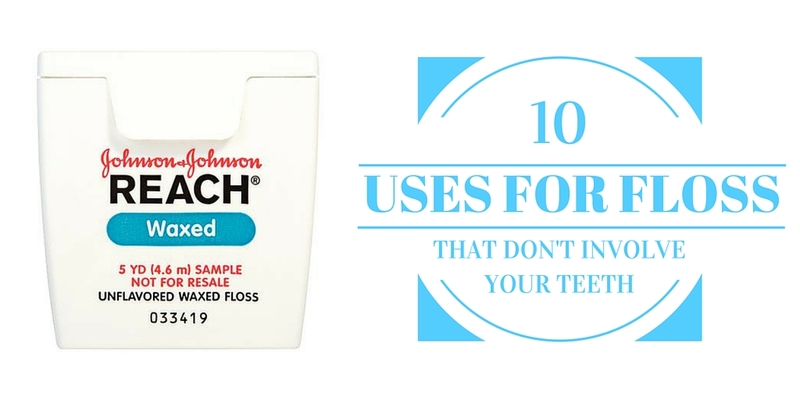 *Tip: It’s probably a good idea to use unscented floss…unless you like minty cheddar! 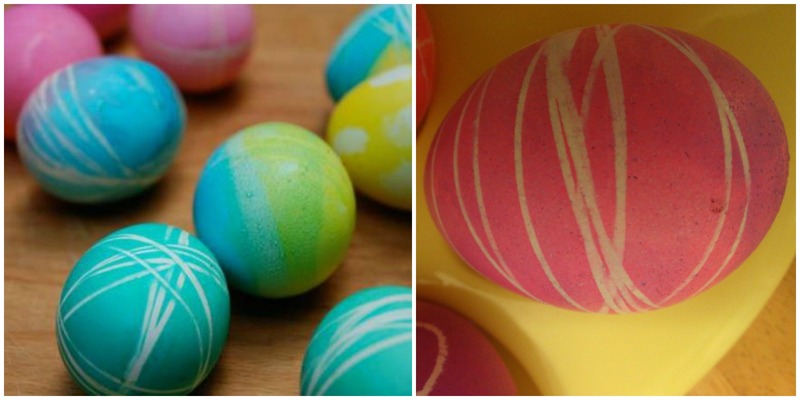 Easter has just passed us by, so you’ll have to wait a whole year to show off these beautiful eggs. On the bright side, though, you’ll have a full year to perfect your technique! After you’re finished hard-boiling, drying, and cooling your eggs, tie multiple pieces of dental floss around the outer shell. You can keep the patterns horizontal as shown above right, or randomize the patterns as shown above left. Submerge the eggs in colored dye as usual, and when you remove them from the dye and slip off the floss, you’ll be left with a very cool effect! Waxed dental floss is especially perfect for creating festive holiday garlands since its slippery coating helps candy, food, or balloons, glide, making the threading process a breeze! 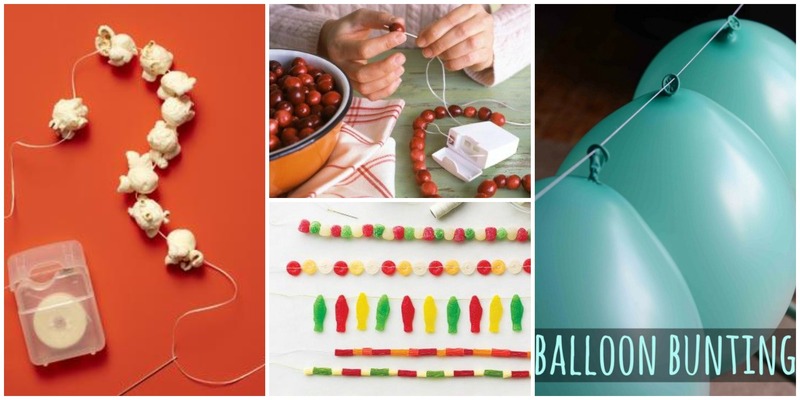 Popcorn, cranberries, and gummy candies are just a couple of ideas – you can use floss and a needle to string up almost any material that can be pierced. Pom-poms, pretzels, doilies, marshmallows…the possibilities are endless. Every once-in-a-while you get a hankering to hang art, and those times rarely coincide with the instances when you have picture hanging wire on-hand. 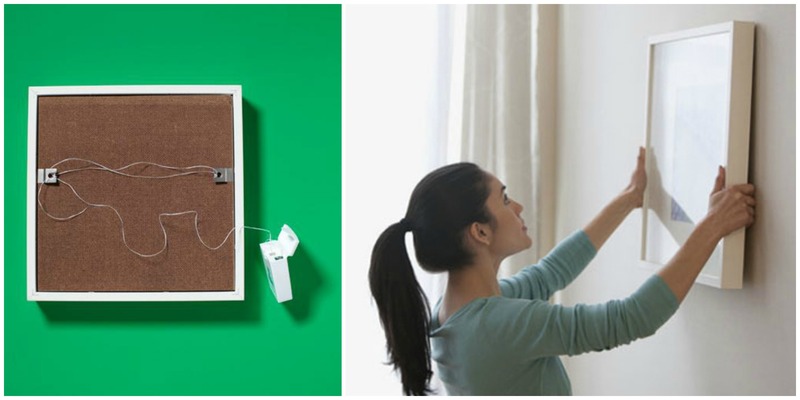 Not to worry, dental floss is a great substitute- plus, it won’t scratch the paint off of your walls like wire tends to do! Wind the floss several times between the two hooks on the back of any lightweight artwork (leaving a bit of slack), knot the end, and you’re ready to hang your masterpiece on a nail. Did a handle fall off of your favorite tote bag? Did a metal spoke tear through your umbrella fabric? Has a naughty button popped off of your blouse? 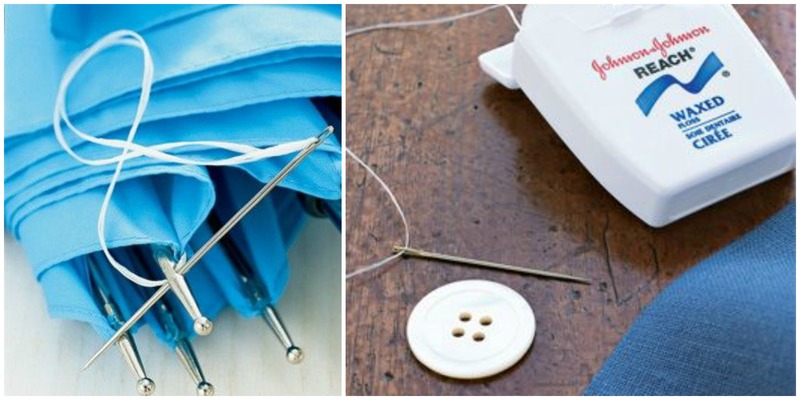 Don’t throw away the things you love, thread some floss on a needle and fix them up! 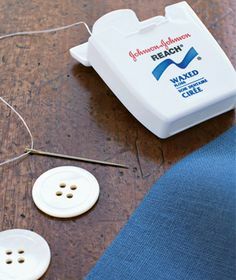 Floss is a hardier alternative to traditional thread when it comes to emergency repairs. 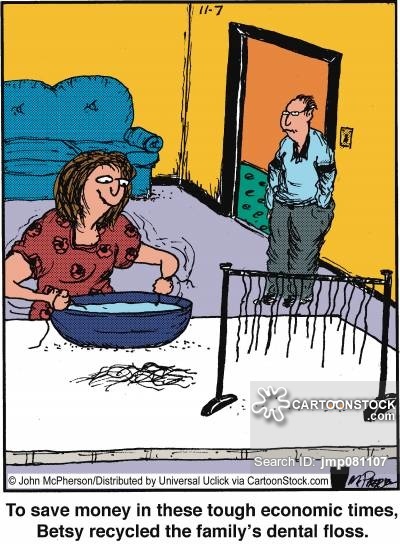 Really – your things will hold up longer! 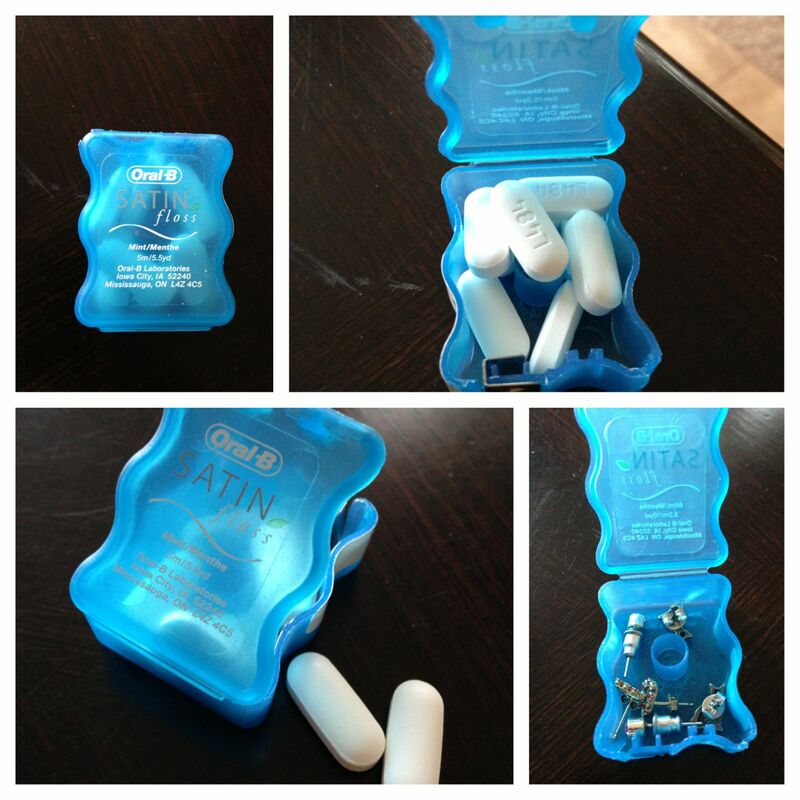 Once you’ve used up all your floss for the projects previously listed, the floss container’s job need not be done! 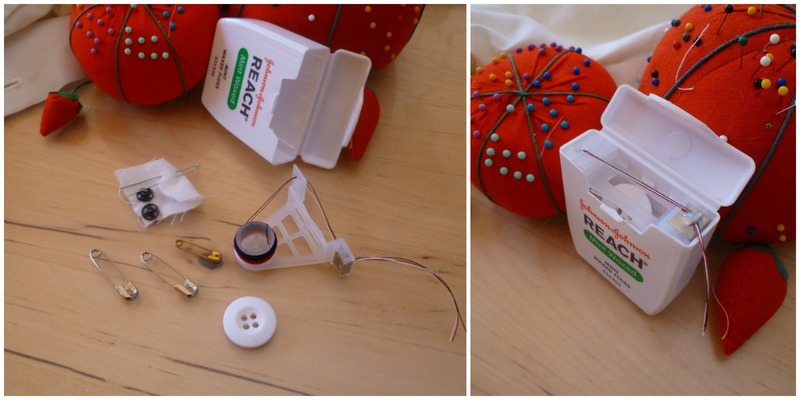 These cartons make perfectly portable emergency sewing kits. Remove the plastic spool from the container, wrap thread around it, and re-insert. You’ll be able to conveniently use the metal piece to cut your thread! There will even be additional space in the container for a few safety pins, a needle, and a button or two. They’re so handy, you may want to make multiple kits – keep one in your car, and one in your purse. If you’ve got a little one with patience to spare and a love of cartoons, then these adorable refrigerator magnets would be just the right craft. Once you notice how much floss containers resemble SpongeBob’s famously square body, it’s difficult to UN-see! 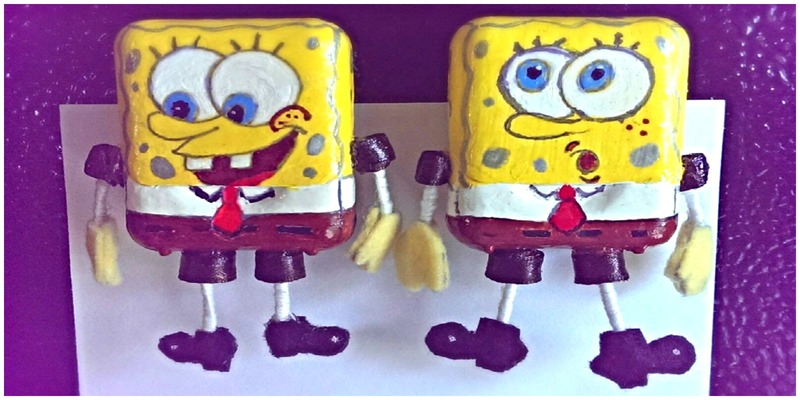 Click the source link above for an instructional video tutorial, and soon you’ll have one of these Bikini Bottom buddies to call your own! Even though we’ve covered lots of creative uses for dental floss that don’t include your mouth, our recommendation is to first and foremost use floss as intended. According to the Academy of General Dentistry, flossing is the single most important weapon when it comes to fighting plaque. 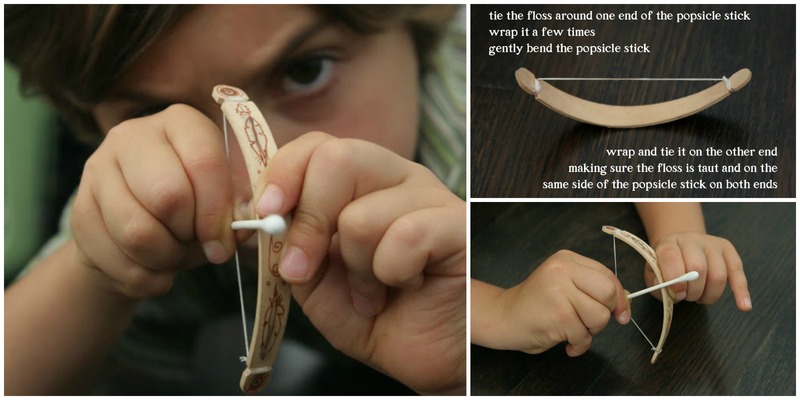 (Sorry, your miniature bow and arrow kit won’t cut it this time!) Do any of these ideas surprise or intrigue you? Let us know in the comments below. Happy Earth Day! Haha, appreciate you being so literal, Frances 🙂 Glad you enjoyed the article, and thank you for reading our blog! Fun article! Thanks for posting! Glad you enjoyed, Kevin! Any unconventional use for floss that you might consider trying out?? Very funny, I enjoy reading it. 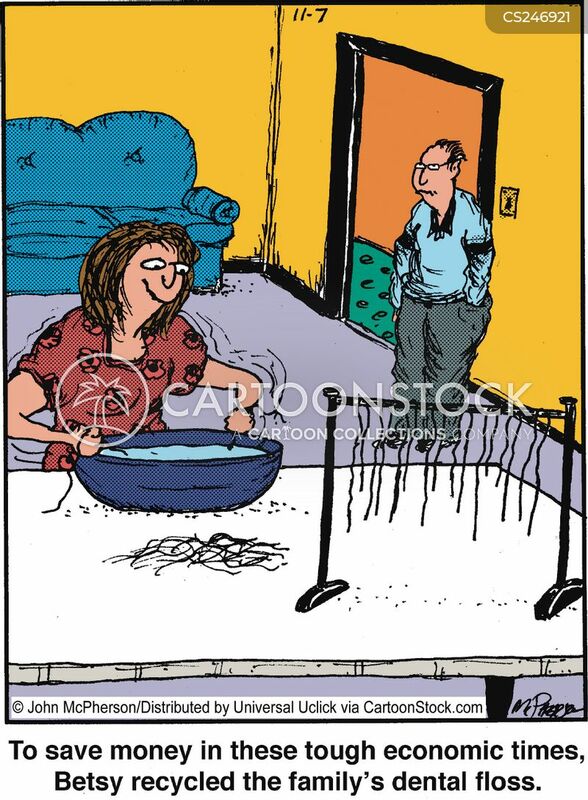 Though your suggestions can be used in many purposes in our day to day life.